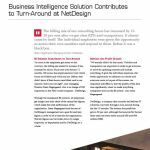 NetDesign, a company that counsels and delivers IT solutions, has been through a turn-around during the last 18 months. The bottom line profit has grown 30 per cent, although the turnover for the last three years has been stable around 800 and 900 million DKK. 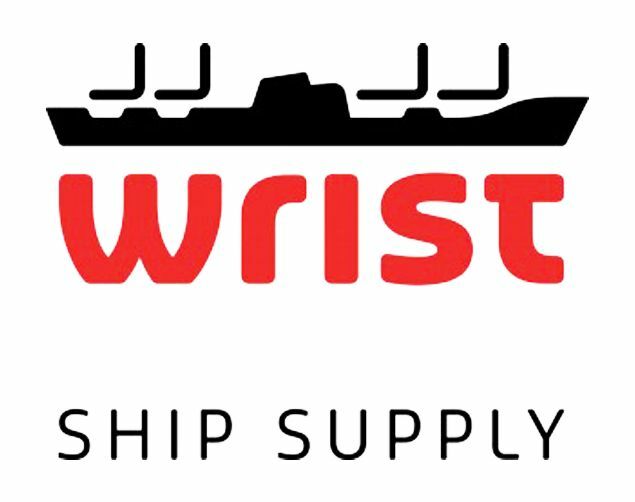 customers with the right IT solutions.